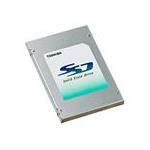 SATA (or Serial ATA) hard drive is the current interface of hard drive technology. 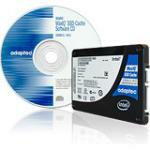 These drives have replaced PATA hard drives in embedded applications, laptops and desktop computers. 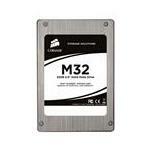 At Memory4less.com, we have a huge catalog of SATA hard drives. These include form factors such as 1.8-inch for portable devices, 2.5-inch for Notebooks and Laptops. 3.5-inch for Desktops and Workstations Computers. 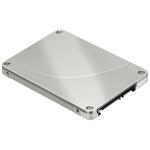 SATA desktop and laptop hard drives are the best option to upgrade old computers provided you have a SATA port on your machine. 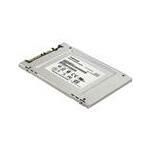 These hard drives perform exceptionally well in portable media, laptops and desktops in terms of storage. Due to their better transfer speed and error-correction capability, SATA provides an enhanced experience to consumers in a much cheaper way. You can buy SATA hard drives ranging from the lowest 80GB versions to the most recent enterprise hard drives with a capacity of up to 10TB for desktops, laptops and server computers through Memory4less.com. We offer free shipping. Order today and get the best value for your money!